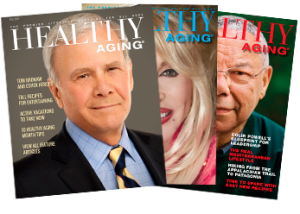 Healthy Aging Magazine fall issue is now available. Medicare Open Enrollment Period is Oct. 15 to Dec. 7. 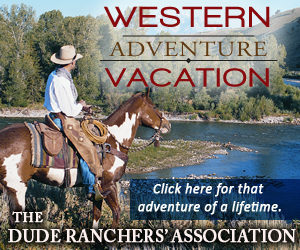 Information to help you prepare.